1. How often do you read? Daily, weekly, monthly? I read every day without fail. No day would be complete for me without some form of reading taking place. I’m currently reading ‘You Think You Know Me,’ a romantic suspense story by Clare Chase. There are so many films that I love. 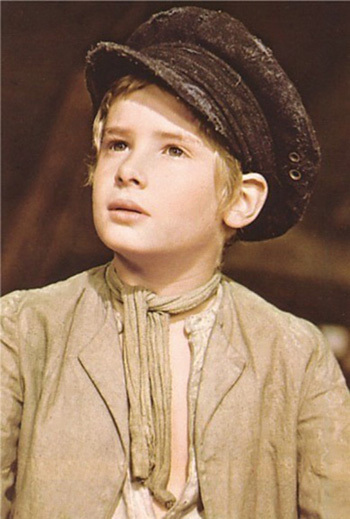 The one I come back to a lot though is ‘Truly, Madly, Deeply,’ with Juliet Stevenson and Alan Rickman, long before he was Snape and when he was a bit better looking! It makes me cry every time I watch it. 3. Since we are all authors, what’s one accomplishment you’d like to have with your writing? I think I’ve already accomplished the main one, which was to write and self-publish my debut novel, From Here to Nashville. Now I would simply like to repeat that with increasing success many more times! 4. What’s the last pic ture you took with your phone?- A bit nosy, but I’m running out of interesting things to ask! I took some lovely pictures when we went out together as a family on Mother’s Day last Sunday to an English Heritage property near us called Wrest Park. 5. Do you have a ‘sister’? 6. What’s your favourite colour? My favourite colour is blue, not for any particular reason but most of my clothes are blue! I do also have a special love for the sea. 7. 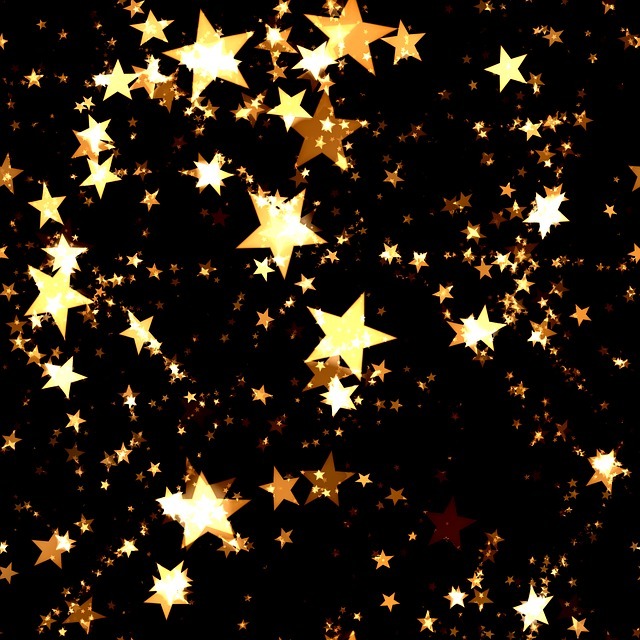 What do you hope to achieve in 2015? I really want to finish the first draft of my second book before the deadline of the end of August which is when I have to submit it to the RNA New Writers’ Scheme for reading. After that, I want to write a novella follow-up to From Here to Nashville. If I can do that this year, I will be well on my way to being an established author, I think. 9. Which woman in history do you most admire? I’m sure I will think of others after I’ve written this but one woman I really admire from recent history is Maya Angelou. I think her strength of spirit was amazing and I wish I had discovered her poetry sooner than I did. I also found out recently that one of her favourite songs was ‘I Hope You Dance’ by Lee Ann Womack, which has long been one of my favourites. I’m passing the award on to Lori Schafer, Janice Preston, Helena Fairfax, Joanne Phillips, Cat Lumb, Norah Colvin and Heidi-Jo Swain. 1. When you were young, what did you want to be when you grew up? 2. What is your favourite place you have visited in your own country and abroad? 3. Do you speak any foreign languages? 5. What one thing would you like to do that you have never done before? 6. What single piece of music (it can be an album) would you take to a desert island? 7. Do you have a book that you like to read over and over again? 8. Which is your favourite season of the year and why? 10. What’s your favourite mode of transport? Over to you, lovely ladies 🙂 Please don’t feel any obligation to do this if you’re too busy and apologies if you’ve already done it before. 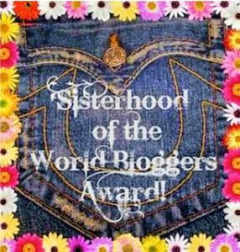 I’m writing this extra post on a Sunday because I’ve been given two new awards for my blog and I wanted to let regular readers of my blog know and to thank the lovely Jade St. Clair aka Scatterbooker for her kind nomination. You can find her wonderful website here. 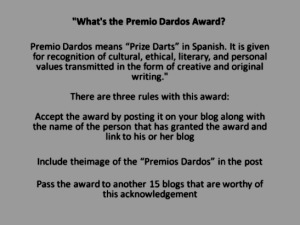 The awards I’ve been given are The Real Neat Blog award and the Premio Dardos award. 1. What is the best book you’ve ever read? The Time Traveller’s Wife – Audrey Niffenegger. 3. What is your favourite thing to do in your spare time? 4. Who is your secret celebrity crush? 5. Do you have a favourite sports team? 6. What song is guaranteed to get you up and dancing? A cat called Miley and a guinea pig called Albus. Now, I should be nominating 15 other blogs to receive these awards but I’m going to be a bit radical. If you would like me to nominate you for the awards and you have time to do what it takes, then let me know in the comments below and I’ll edit the post to include you. I hope that’s a good way to do it because I know how busy everyone is but if you’d like the award for your blog, don’t be shy! 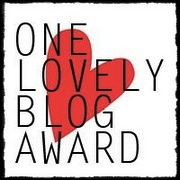 My blog has received a ‘One Lovely Blog’ award! The rules for this award are similar to those for others I’ve received. Firstly, I have to tell you another 7 interesting things about myself. I know that you’re probably getting a bit fed up with me by now but I promise I am going to try and come up with something even more interesting than I’ve told you before! Then I have to link to 15 other blogs that I think you will find entertaining. So here goes with my 7 interesting things about myself. I’ve decided to give this list a bookish theme. This week, I was tagged by one of my Facebook friends to list 10 books that have stayed with me since reading them and I duly complied, enjoying the activity enormously. However, there were lots of other books I could have included but didn’t have space for so here are some of those and the reasons why, which should also reveal a little more about me. I did include ‘To Kill a Mockingbird’ on my list because it had a profound effect on me and my life. I hate injustice but particularly when it’s related to race and I find stories about that very powerful. 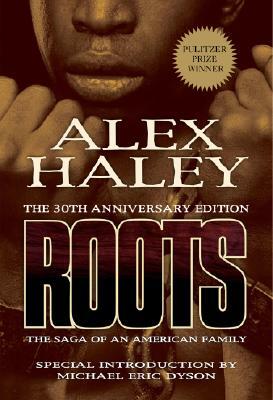 As a young person, I remember watching ‘Roots’ on the television with my mum and being shocked to my core by the events contained within the story. 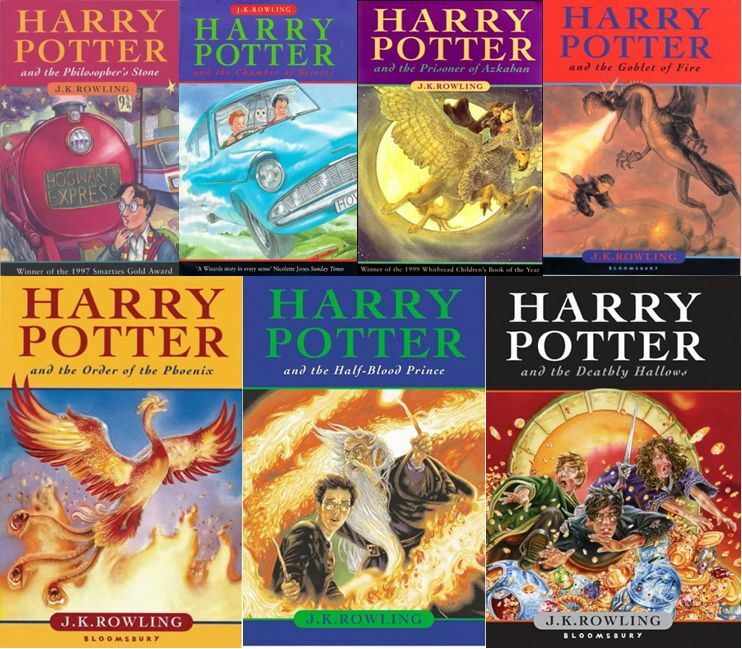 I only read the book a few years ago though, when one of my children was studying it at school. 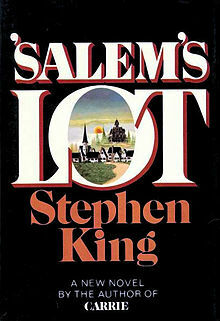 It’s a massive book, as you’ll know if you’ve ever read it but I flew through it because the story is so wonderfully written. Talking about justice, I love legal thrillers too and so when John Grisham’s books first came on the scene, I was captivated at once. 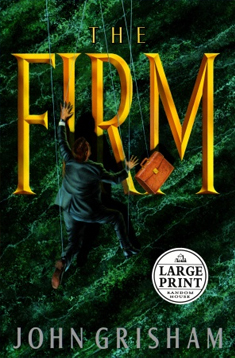 I loved ‘The Firm’ because I’d never read anything like it and I still love it to this day. I have all the hardback copies of his books sitting on the top shelf of my bookcase even now but I have to admit to not having reread any of them for years. 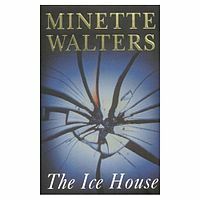 Another author I used to enjoy reading was Minette Walters. She wrote contemporary crime fiction and her book, ‘The Ice House’ was one of the best I’d ever read. I went on to read lots of the others over the next few years. However, once I had my first child, I knew I could not read any of this kind of book for a while because it upset me too much when I tried. I do now read crime fiction again but I still find anything to do with children difficult to stomach. 1. 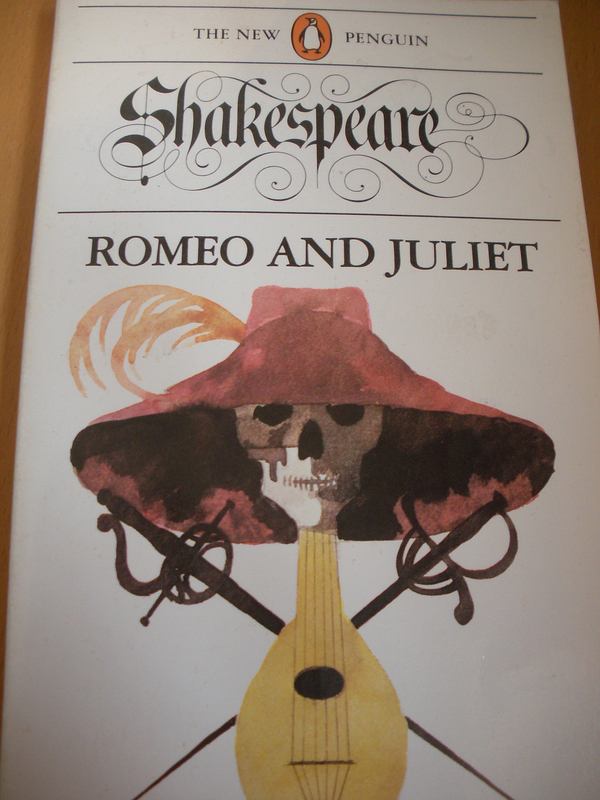 Romeo and Juliet by William Shakespeare. 2. A Tale of Two Cities by Charles Dickens. 3. Jane Eyre by Charlotte Brontë. And here are the 15 blogs that I recommend to you this time. Do go and take a look if you don’t know them already, you will be well rewarded! I’ve been nominated for another award! 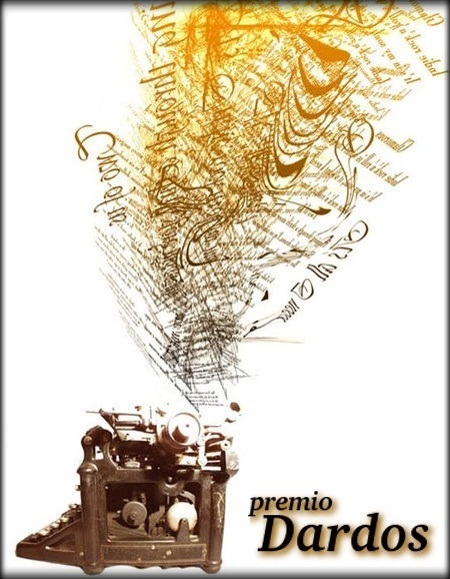 This time, it’s the Very Inspiring Blogger Award and I was nominated by Pam McIlroy whose wonderful blog about reading and writing can be found here. Optional: follow the blogger who nominated you, if you don’t already do so. Well, this is starting to get a bit difficult because I’ve received a few of these awards now and I’m not sure there’s anything new for me to say about myself but I’ll try! I’ve decided to go with a romance theme since it is a very important theme in my life. I write romance novels in my spare time. I hope to publish my first novel before the end of this year so it’s a very exciting time. Talking of romance, I have been married for 25 years and celebrated this milestone with my husband and family with a trip to New York earlier this year. We got engaged in Paris and spent our honeymoon there too. I spent my last big birthday there and we also took my older daughter there for her 16th birthday last year. My husband and I met when we were travelling on a ‘plane to Rome to perform in some choir concerts there. It was to take us more than twenty years to get back again! Travelling is one of my favourite things to do and there are still so many places I would like to see. Apart from Europe, I have only ever been to America so that leaves a heck of a lot of world still to see! I play the piano (not very well) and a little guitar too, as well as being a singer. My favourite romance stories or films are often ones where someone dies! I’m not quite sure what this says about me 🙂 Anyway, I love the film ‘Truly, Madly, Deeply’ and I also love ‘P.S. I Love You.’ In my view, the best romances make you cry your eyes out! 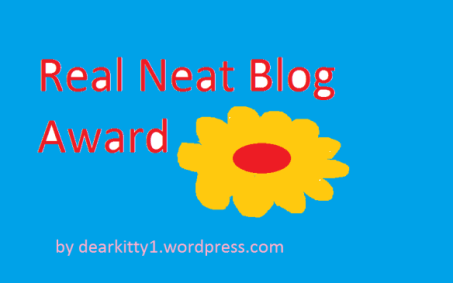 I have been nominated for a Versatile Blogger Award! My good friend from Twitter, Debi Smith, who blogs here, has very kindly nominated me for a Versatile Blogger award. I feel very lucky to have met so many wonderful new people through Twitter and through my own blog here. Debi and I share a love of great music and she still has the best way of saying thank you for retweeting I have come across in the twitter sphere. Check her out on Twitter – @DebiVSmith – and you’ll see what I mean. So a big thank you to Debi for nominating me. The rules state that I now have to tag/nominate 15 other blogs I follow. I remember doing a similar thing once before and finding it very difficult to list 15 blogs that I would recommend to my readers but the job was much easier this time. 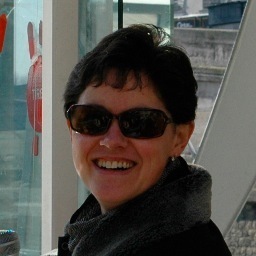 So I hereby nominate these wonderful people and their blogs: Marianne Power who blogs over at Help Me! blog about her year long quest to see if self-help really can change your life; Helena Fairfax who blogs about her life as a romance author and insatiable book lover; Cat Lumb who blogs about her struggle to be a writer; John de Gruyther who blogs about his life and work as a freelance writer and poet; Heidi-Jo Swain who blogs about her romance writing and her path to publication; Rachel Stirling who blogs about her life as a writer and illustrator; Bernadette O’Dwyer who blogs about her journey as an aspiring romance author; Joe Johnson who blogs honestly about his love of cycling and his writing life; Elizabeth Ducie who is a full-time writer and blogs about her writing life, including interviews with other writers; Julia Proofreader, who works as a proofreader, as her name suggests and comes highly recommended; Terry Tyler who blogs about her life as a successful independent author and self-publishing in general; Mark Barry who is also a successful independent author and generously interviews other writers on his blog; Ruth Livingstone who blogs about her life as a fiction writer and blogger; JorieLovesaStory who is a book blogger and writer and loves everything to do with books and reading, and Helen Carey who is a successful author, avid reader and also teaches creative writing at University level. I know that you will enjoy reading their blogs as much as I do. All that remains now is for me to tell you seven things about myself that you don’t already know! 1. Next year, I will be 50 years old! This has crept up on me, as I’m sure many of you reading this will understand and has left me thinking that I need to get on with some things. I don’t really feel like I’m nearly 50 (see point 2 below! ), not mentally anyway! Physically though, is quite a different matter. 2. I have 2 daughters, aged 17 and 13. I know, I don’t look old enough 😉 I have to confess a bit of a secret here. The avatar on my Twitter bio was taken when I turned 40! Still, people recognise me when they meet me in real life so it can’t be too out of date, although I do have some grey hairs now 🙂 I suppose you want me to put in a more up-to-date photo now, don’t you? I’ll see if I can find one I like by the time I turn 50! 3. I want to go to Nashville, Tennessee to celebrate my 50th birthday. Look at this wonderful photo advertising Nashville to tourists. 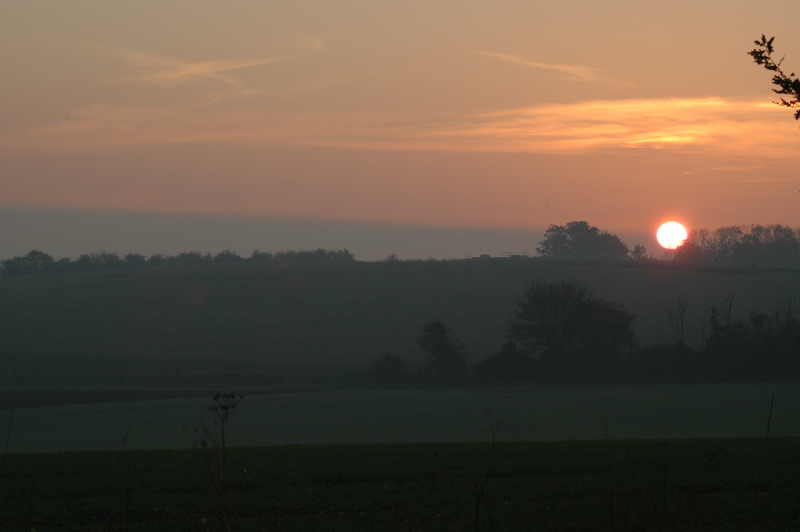 Now, the question is, does it remind you of any other photos you might have seen on my site? 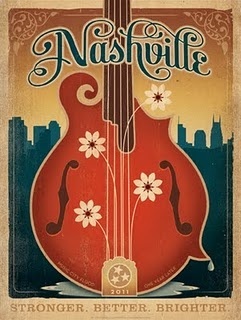 If you’re interested, I have a whole board on Pinterest dedicated to Nashville and my debut novel. Here’s the link. 4. 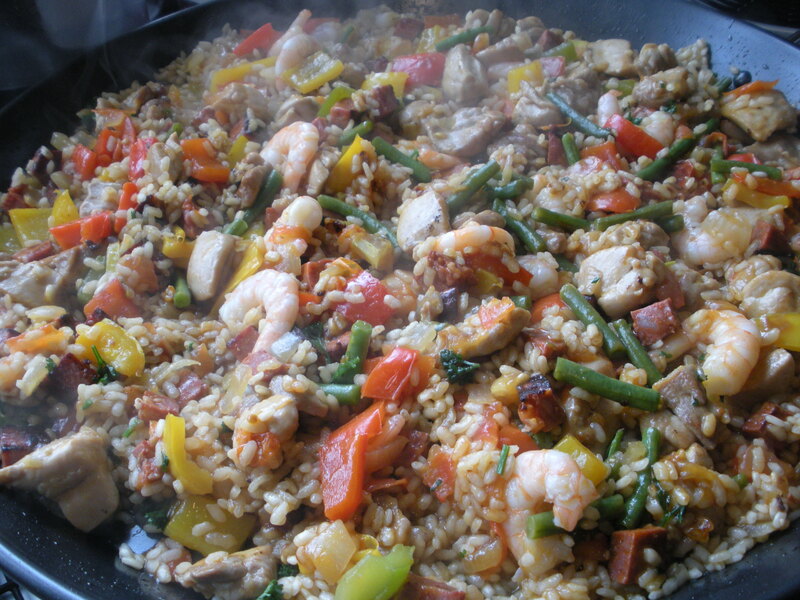 My favourite meal at the moment is Chicken and Chorizo paella and my husband bought me an enormous paella dish for my birthday this year so we can cook lots of it! We christened the pan with our family just after we got back from New York at Easter this year and it was a truly wonderful occasion. 5. Photography is one of the great pleasures of my life. 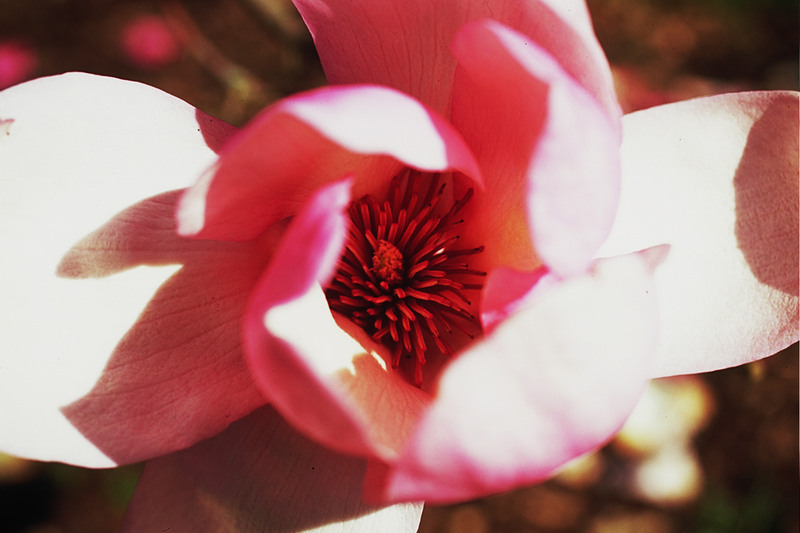 I was given my first Kodak camera aged 10 and have been steadily taking photos ever since. The only thing getting in my way is point number 6 (see below) but I’m persevering and trying not to let it stop me. Here’s a photo from the colour folio I had to produce when I was working on a Photography diploma a few years ago. Okay, so now to the difficult bit. How do I think I help people? Well, I suppose the most obvious way in which I help people is through my part-time job as a teacher. Helping children to learn is an important job, whether they’re your own children or someone else’s and it’s a job that the children make worthwhile. I have a family of my own and I think I am pretty helpful to them. This ranges from making sure that my kids get up and go to school every day, to planning and booking interesting holidays for us all, which is one of my favourite activities. So that’s my bit done. Do go and have a look at the other websites mentioned here. I’m sure you’ll enjoy them as much as I do. Thanks for reading. My next post will be on Monday, as normal. Hardly had the New Year started than I found out that I had been given an award by Sandra Danby for loyally reading her blog over the last few months. You can find her blog here. It is such a lovely blog about Sandra’s life in Spain and it has been my absolute pleasure to check it every week to find out what has been happening in her part of the world. Sandra is also an experienced writer so she has often had words of wisdom for me in my new writing life which have been much appreciated. So I’d like to say a big thank you to her for giving this award to me. So I would like to take a moment to link to some other great people who have started following me since I began my own blog. 1. John writes thought-provoking poems on his site. 2. Alana supports and inspires other writers here. 3. Jenny is a book-blogger. 4. Kimberley is a writer and blogs about it. 5. 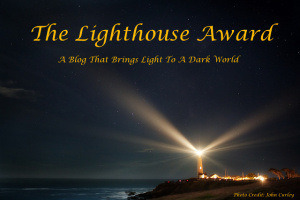 Lisen is also a writer and blogs about her writing journey. 6. Diana is also a writer and blogger. 7. Another writer trying to establish a daily ritual of writing. 8. Taylor is a writer of fiction and micro-fiction and is also heavily involved in NaNoWriMo. 9. This site is described as a library of literary interestingness! 10. Crissi is an author, writer and blogger. Now for some things about me. * I speak French fluently and a number of other European languages less so. 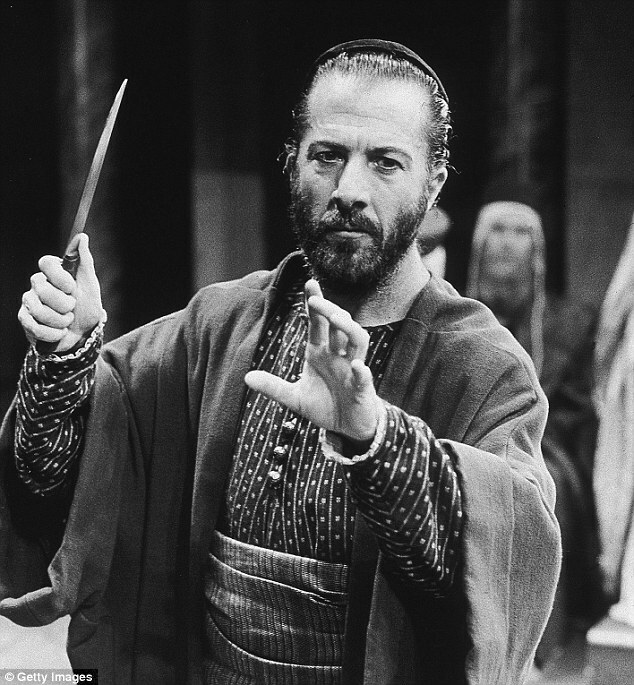 * Three of my heroes are Billy Joel, Barbra Streisand and Dustin Hoffman and I have seen them all perform live. * My maternal grandfather was Czechoslovakian. * I have studied about wine to diploma level. So I would encourage you to go and look at these sites and thank you to them all and to you for continuing to read my blog.